CapTel Arkansas - Captioned Telephone - Hearing Loss Phone - Weitbrecht Communications, Inc. 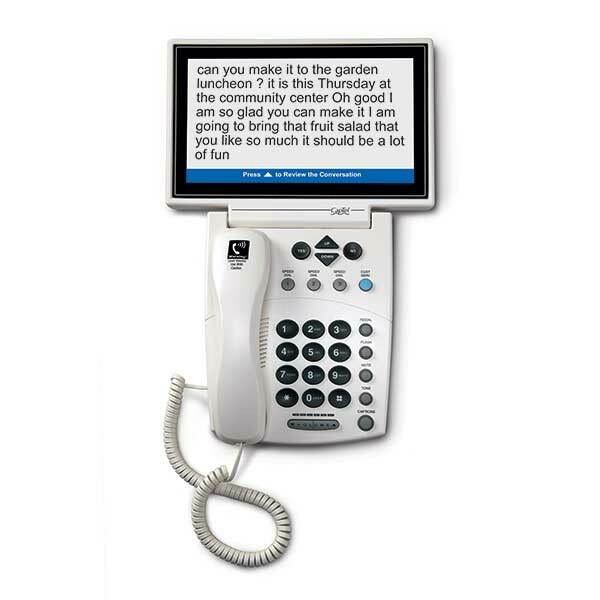 The CapTel phone displays word-for-word captions of everything your caller says. You can listen to the caller and read the written captions for added clarity. 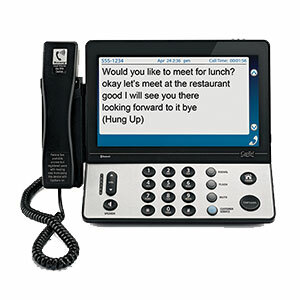 Now is your chance to try a CapTel phone - risk free! 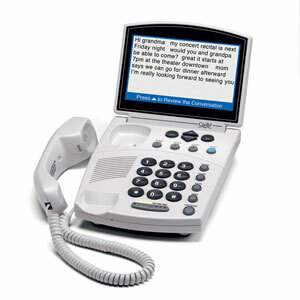 Our 90-day guarantee means you can return your CapTel phone for a full refund. If you have any questions about CapTel, please call us at 1-800-233-9130.